Home∕Business∕Biggest shakeup in history of medicine? 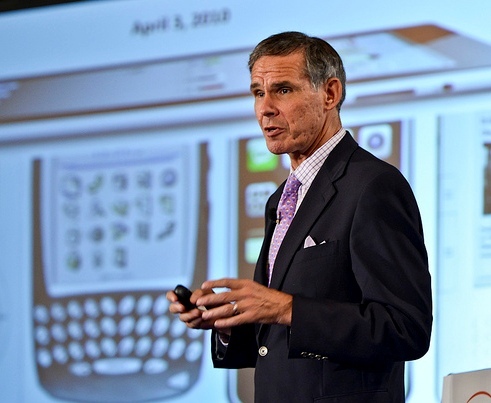 Who is Dr. Topol and why is he saying this? March 2014 #mHealth central — Scripps Health launches Wired for Health, a large-scale study designed to explore the intersection of wireless technologies, healthcare and social networks. This comes roughly one week after neighboring Palomar Health and Qualcomm Life launched Glassomics to explore the mHealth potential of Google Glass. 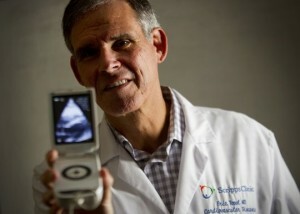 “We are excited to embark on one of the first robust, cross-industry studies using multiple mobile medical sensors to determine whether we can lower healthcare costs and resource consumption through wireless health technology,” said Eric Topol, MD, director of the Scripps Translational Science Institute (STSI) and chief academic officer of the four-hospital Scripps Health system. A sweeping transformation of medicine has begun that will rival in importance the introduction of anesthesia or the discovery of the germ basis of infectious disease. It will change how patients and physicians interact. It will change medical research and therapy. “Sick care”—the current model of waiting for you to get sick and then trying to alleviate symptoms and make you well—will become true “health care,” where prevention is the mantra and driving force.